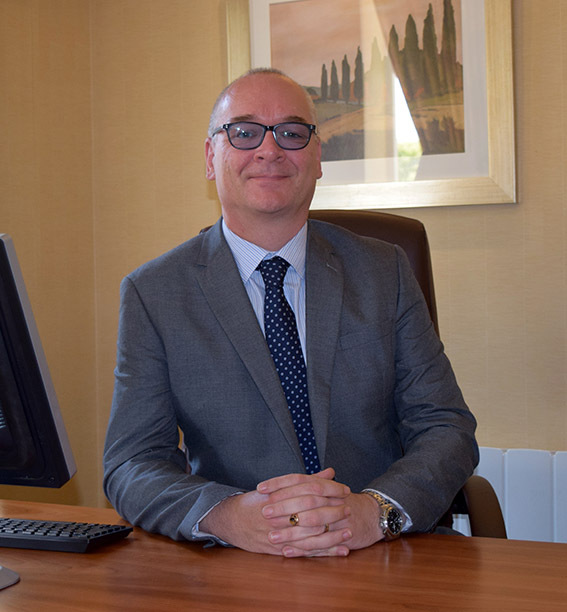 Prior to joining Richmond villages I have held senior management roles within nursing, residential and social care services since 1997, however my career started in 1986 as a Carer at a nearby nursing home. I have nursing and social work qualifications which have enabled me to lead many large and diverse teams in delivering excellent customer service. I live in Stroud and have two grown up daughters Polly and Zoe. I am a keen musician and enjoy playing the piano and I also enjoy country walks with my dogs. I consider myself fortunate to be part of Richmond Villages and I am very much looking forward to working alongside the Residents and Staff at Painswick to continue developing this thriving and caring community. My job varies from day to day, but primarily I am responsible for introducing potential residents and their families to Richmond Villages. I am usually the first point of contact when an enquiry is made whether this is by telephone, email or perhaps just dropping in and will normally be the one that will arrange visits and show rounds. It is important to be able to give full knowledge of how Richmond Villages work, and to offer help and reassurance to either the resident or their families when making the decision to move as this often involves changing their lifestyle. I am also able to arrange any respite breaks, convalescence breaks or “Try before your Buy” breaks within the Village which necessitates working very closely with my colleagues in the Village to ensure that all aspects of their stay are what they expect. I am very involved with the resident and their family from the initial enquiry through to them moving in or staying with us. I have even been known to do a bit of furniture removing and interior design in my time! The responsibility doesn’t stop there. As I will have got to know the resident quite well over the time that it has taken them to decide to become part of the Village, I make sure that I am available for the after sales care that is required when a resident first joins us. This could be making sure that they know where everything is in their Suite/Room and that they know how everything works, to showing them around and escorting them to various locations within the village and introducing them to staff and residents. I thoroughly enjoy all the aspects of my job and find it most rewarding to see the results of a happy and contented resident following the big decision that they have had to make to join us.